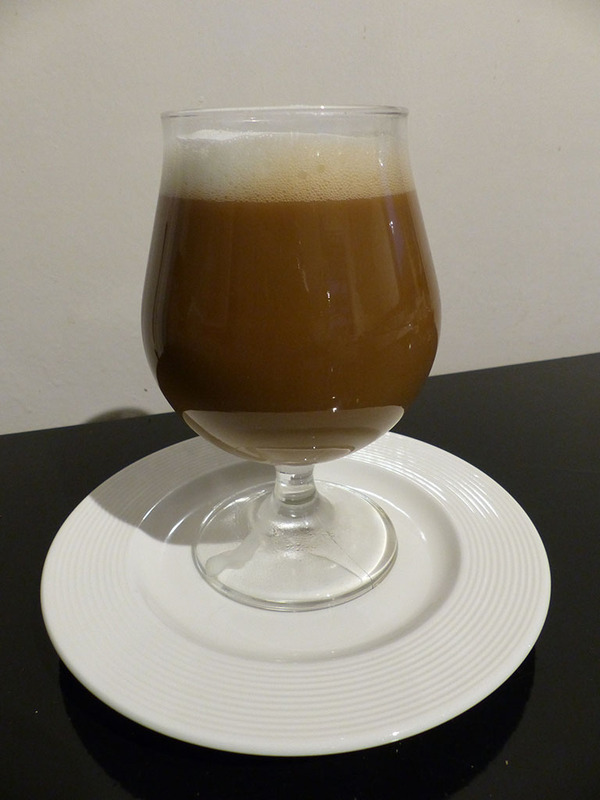 Frothy, coffee and nut liquor! What more do you want?! Make 500ml coffee of your favourite coffee. Heat up the Oatly Barista while whisking it with a whisker, so it starts frothing. Add the coffee to the liquor and top with the frothy Oatly.